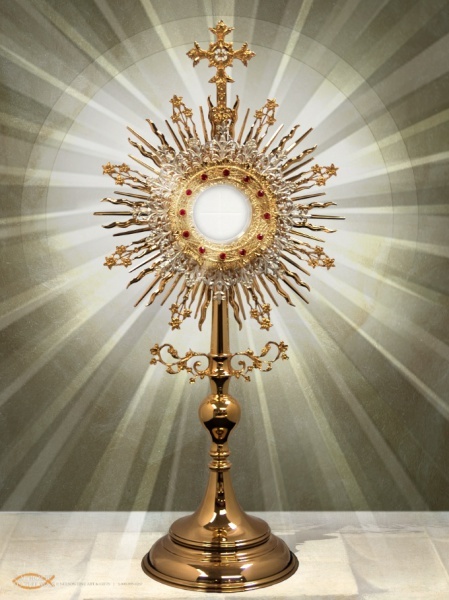 Spend a quiet hour with the Lord, the True Presence of Jesus in the Eucharist. 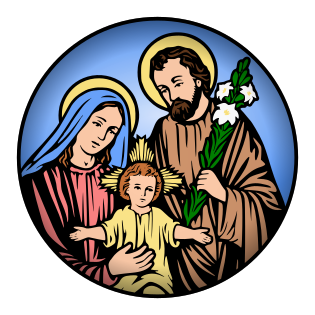 Join us for Adoration of the Blessed Sacrament at Holy Family parish on the first Friday of every month (and also each Wednesday during Lent) following the 8am morning Mass and concluding with Benediction at 7pm. The Adoration Chapel at Blessed Sacrament Church in Greenfield is open 24 hours a day, 7 days a week for you to visit. The Chapel is in need of Adorers. To volunteer for a regular hour or substitute, please call Maureen Filiault @ (413) 773-3311.